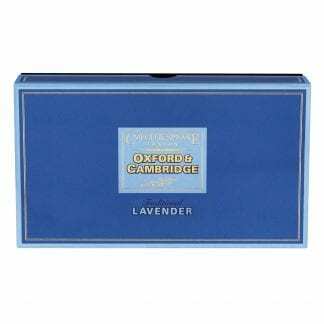 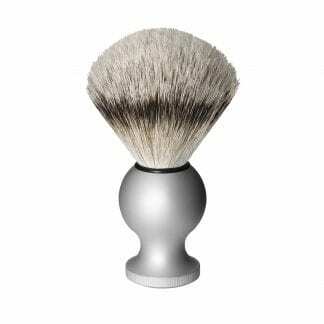 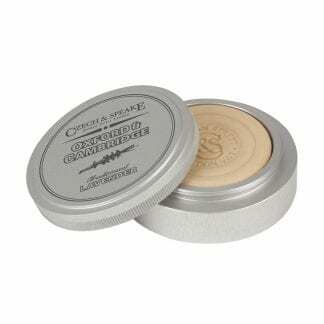 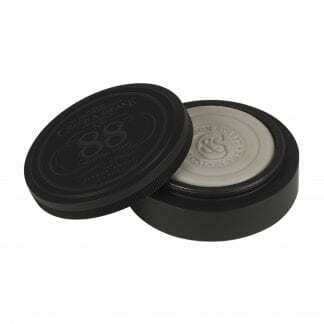 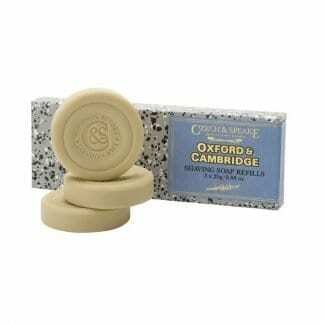 View cart “Oxford & Cambridge Travel Shaving Dish with 25 Soap, Silver” has been added to your cart. 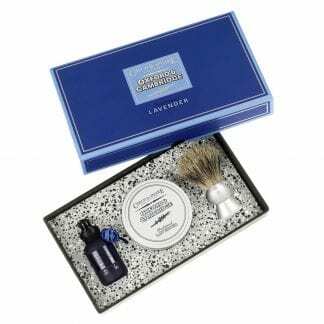 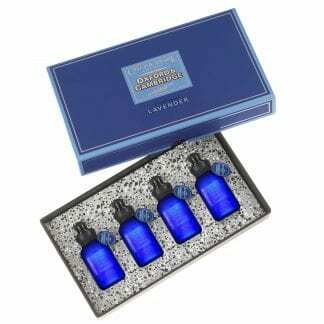 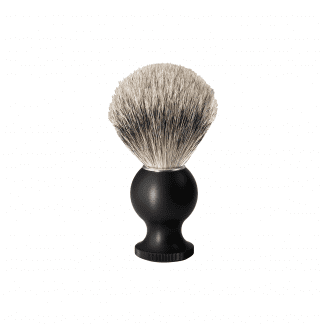 Explore our collection of luxurious travel size grooming items. 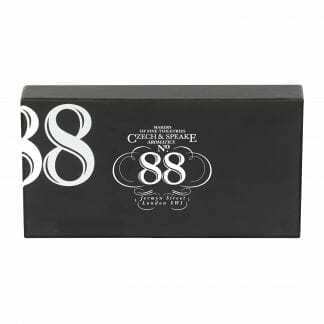 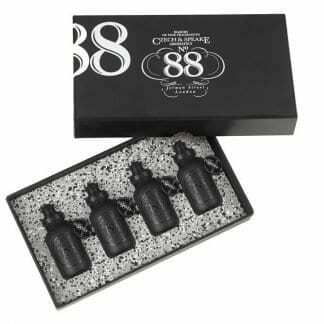 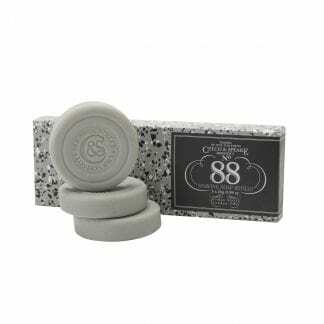 Featuring products from No.88, Oxford & Cambridge and Zebrano.